Pride blanches when someone else gets the promotion. Pride squirms when others are praised. Pride sees things through green eyes of jealousy and even rejoices or is secretly glad when another business fails or someone’s bad decisions result in the expected consequences. 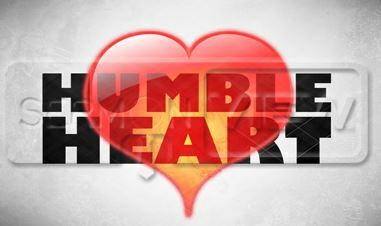 Paul tells Titus (Titus 3:2) how mature Christians must “show true humility to everyone.” One commentator says, “In the original the word ‘humility’ is qualified by the word ‘all’ producing the ‘true humility’ of the NIV. This humility is to be shown ‘toward all men,’ i.e., toward the world in general, toward Christians and non-Christians, toward enemies and friends.” This is true wisdom! Solomon tells us, “do not rejoice when your enemy falls, and let not your heart be glad when he stumbles, lest the Lord see it and be displeased…” God hates the “haughty look.” God loves a humble heart!